Tonight, we begin our Pop Up Residency series with OK YAKI every Friday night at 6pm *through November and December. 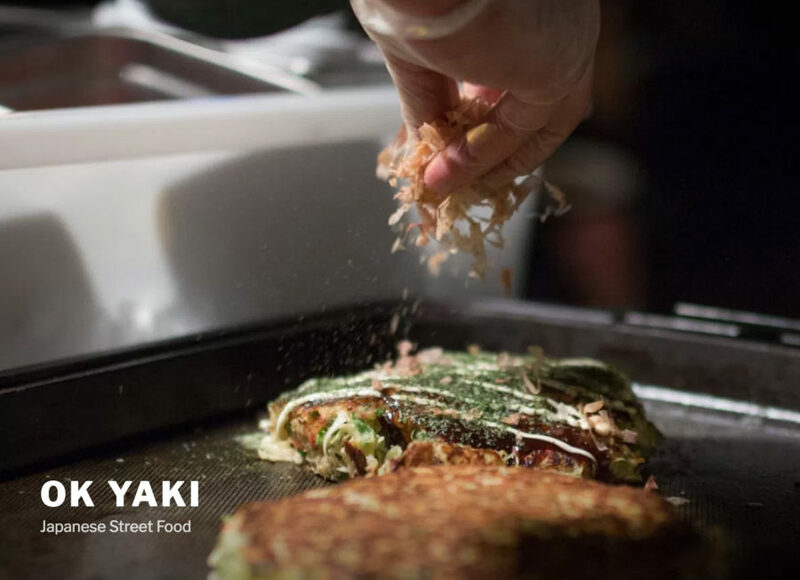 It’s been such a fun experience growing into this series with OK YAKI, having them set up shop right in our front room, and serving Japanese street food with a side of good times. Sun in my Belly will provide full bar service and dance tunes. www.suninmybelly.com/events or www.okyakiatl.com for more info.